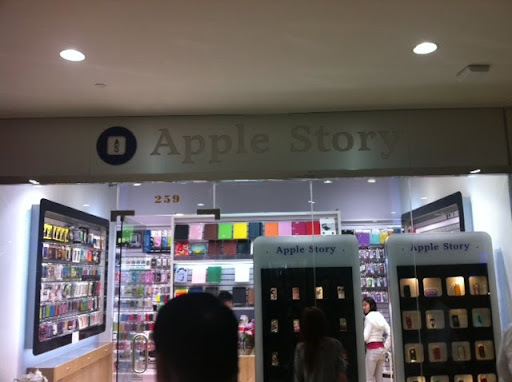 Now It’s Your Turn: Send Me Your Fake Apple Pics! To the half million of you who have visited in the past 48 hours: Welcome! Thanks for coming. As I’ve stayed awake watching you all leave comments and links, reposting and retweeting, I’ve pondered not only such grandiose matters as the smallness of the world and the ability of the internet to connect us, but have also grappled with practical issues: What Would Sudeep Do (WWSD)? 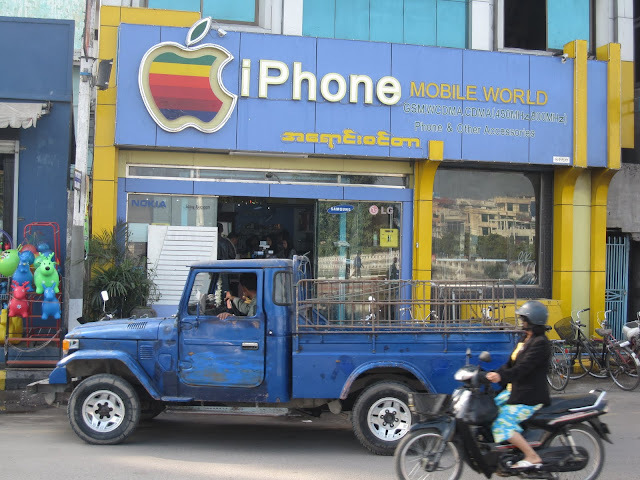 I have decided that intrepid commenter Sudeep would now ask you all to do your part to keep up the madness and send me photos of the fake Apple stores you’ve seen. 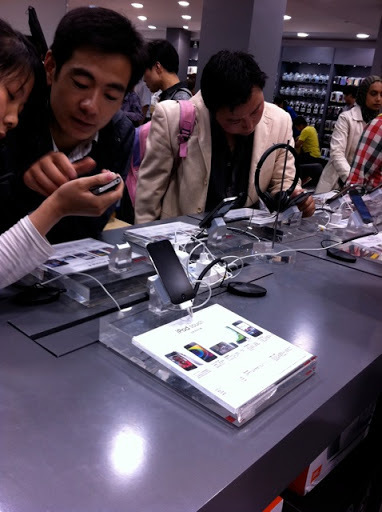 Before we get into the intricate nest of issues around intellectual property rights in general, and specifically in China, let’s take a moment and admit that all of this ripoff junk is amazing. When it’s poorly done, it’s hilarious and a little sad. When it’s brilliantly done, it makes you stand back and wonder – the attention to detail, the belief that customers can be fooled, the willingness even to hire people and taken them unknowingly along with you on your little ruse. 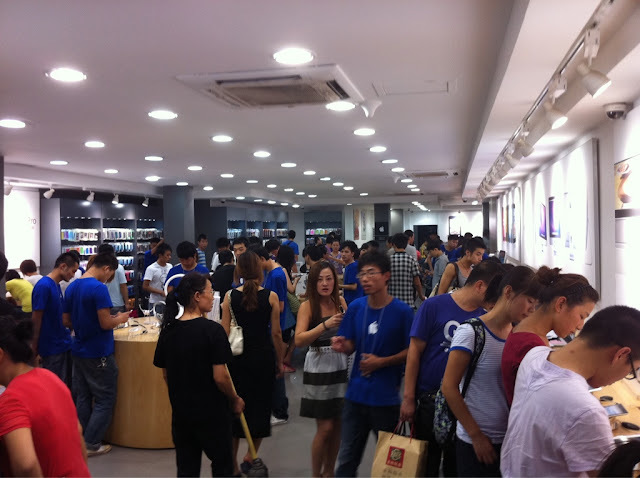 Have you seen Apples stores that you think are fake in another part of China? Tonga? Dar es Salaam? Send your photos to me at birdabroadblog [AT] gmail [DOT] com. The higher quality the fake, the better. A few people have already sent in photos – if good ones keep rolling in, I’ll put them up here. Please include the location (as specifically as possible), the date you took the photo and how you’d like to be credited. 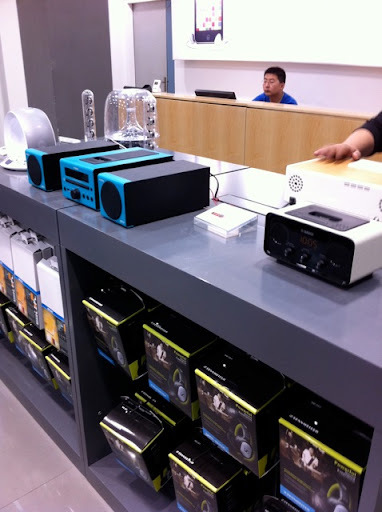 Do yourself a favor, and check Apple’s website first to see if it’s an actual Apple reseller. 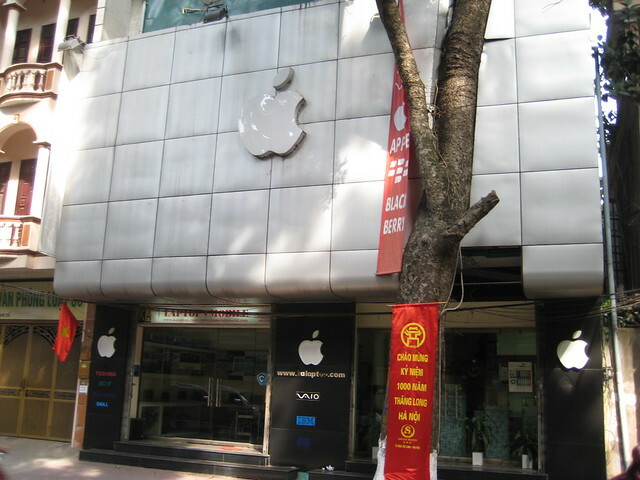 Speaking of which, to address the main issue that people have been getting all bent out of shape about: the stores I photographed do not appear to be authorized Apple sellers. 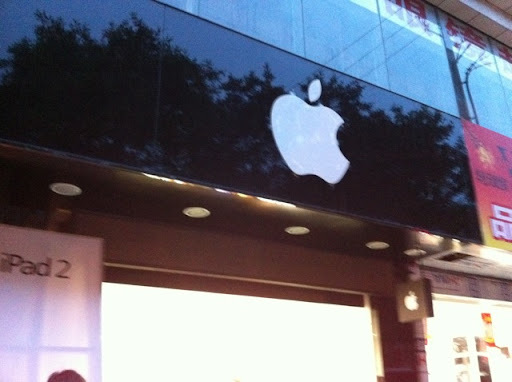 The list of resellers in Kunming that Apple’s website has published does not include the locations that I photographed. 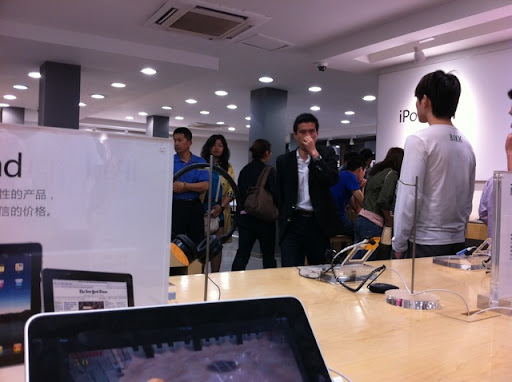 An employee at the main store photographed has confirmed that it is not an authorized reseller. 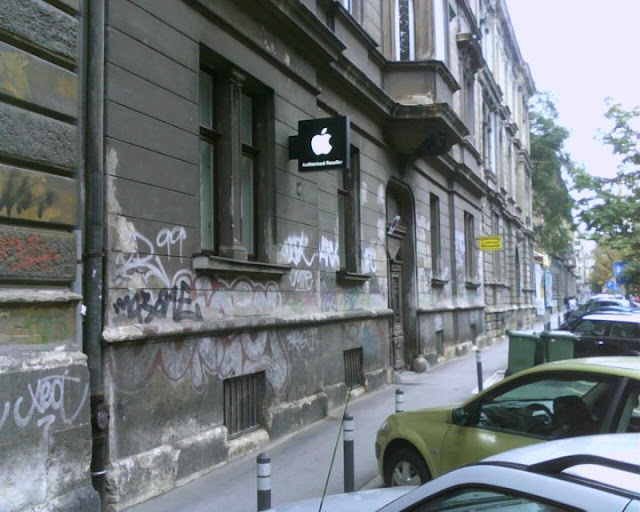 Apple itself has confirmed that it is a fake. 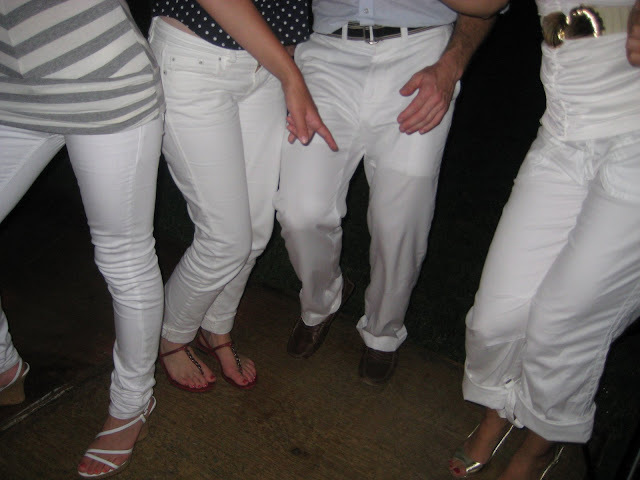 If this photo means something to you, then I REALLY cannot figure out why you haven’t emailed me yet. COME ON GUYS. I WANT TO HEAR ABOUT THE PIZZA TRUCK.